Do you need to have your vacant flip or new build staged? 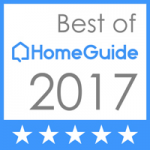 Watch the following video to get pricing, turn around time and before and after pictures from Home Staging For Houston. Realtors, Investors, Builders and just about anyone wanting to maximize the value of your Houston Real Estate listing we have the furniture, accessories and a design plan to help you sell in the shortest amount of time for the most amount of money. Define your space. Help buyers see the true potential of the most used spaces in the home: the living, dining, and master bedroom and kitchen. 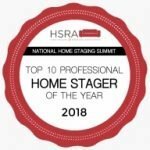 Where available to answer all your home staging questions. 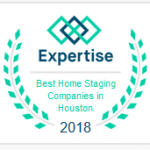 If you would like to speak with someone from our team, schedule a vacant staging estimate or just get more information on home staging send us an email at homestagingforhouston@gmail.com or call us at 832-301-5696. We currently have inventory available and we are here to maximize your home staging experience.